A Must Have! Don’t even hesitate! ***Updated 6.7.18 (Is anyone else having issues with Bluetooth headphones?) I am on an iPad Pro using Sony BT studio headphones. 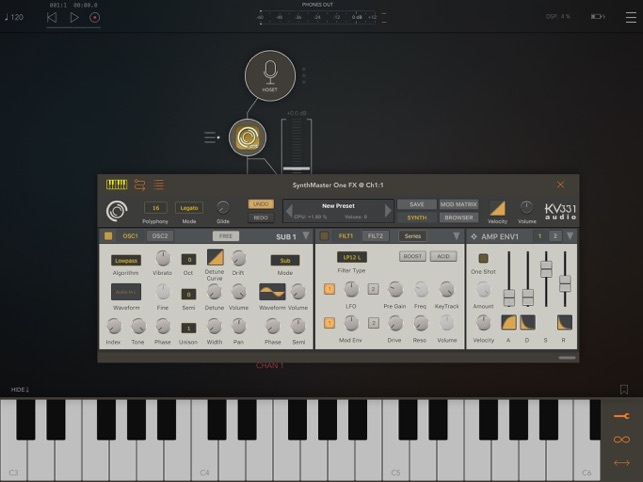 When I try to open SynthMaster One it will force closes the app, unless I turn off my headphones then restart the app... When I do that I cannot get the headphones to work without shutting the app ooff If I open SynthMaster One in Cubasis or Garage Band, it will then allow me to open the app and get signal flow to my Sony’s ... but then it will ONLY ALLOW SynthMasters output and NOTHING ELSE outside the app. I have to close Cubasis or Garage Band, just so I can get any type of sound back into my headphones. 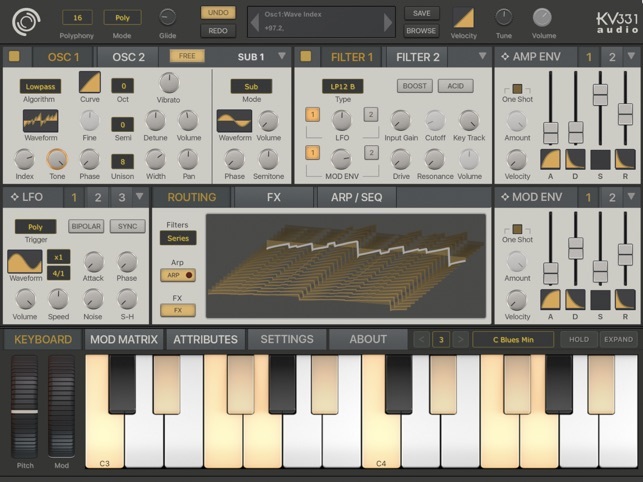 I loved all of KV331’s synths since I first started playing VST’s back in 2005, on my Dell PC. It’s hard to believe that it has already been 13 years! 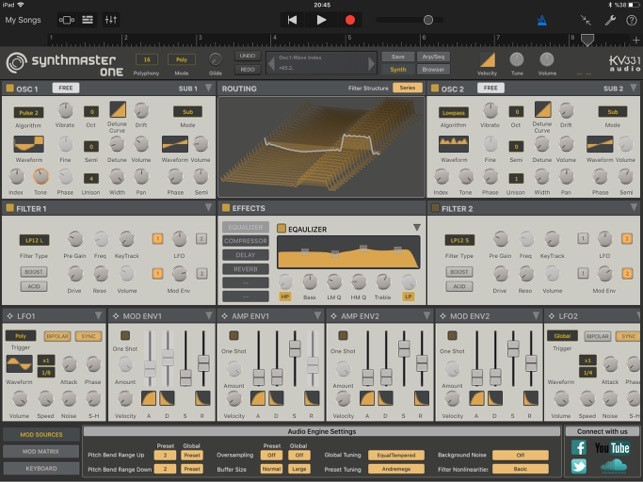 So if you downloaded SynthMaster and loved the sound, but hated that you didn’t have full control, then this is what you have been waiting for. 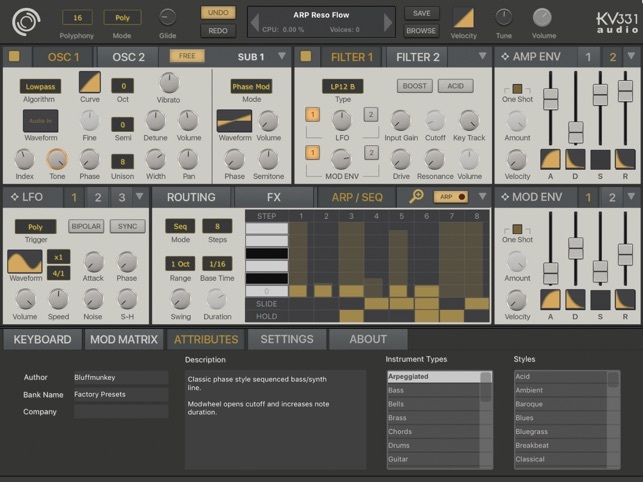 FULL CONTROL over sound, Arps, Osc, Filters, Envelopes, effects, ect. The wave forms that this are here, wow! Not just a few Saws, Sines, Triangles, and basic noises, but everything between and then some. I must say I only played for a few hours... But KV331 has earned a place in the Apple’s Best of 2018, that’s just a fact! There are two oscillators, subs, a multitude of modulation options, filters, LFOs, routing options plus scala support and MIDI MPE. Works well as an AU. 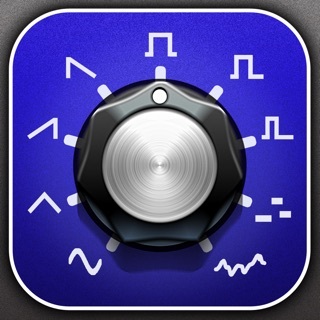 Being able to add your own wavetables is great for devices that support slide over. Slide over doesn’t work on iOS 12 on an iPad Mini 2 so there is no way to add custom wavetables. The app you try to drop files to will be darkened on an iPad Mini 2 rather than regular brightness for devices like the iPad Air 2 that support it. I contacted the developer through their website weeks ago and they still haven’t addressed the issue. I’m using version 1.1.1 on iOS 12 on both an iPad Air 2 and an iPad Mini 2. 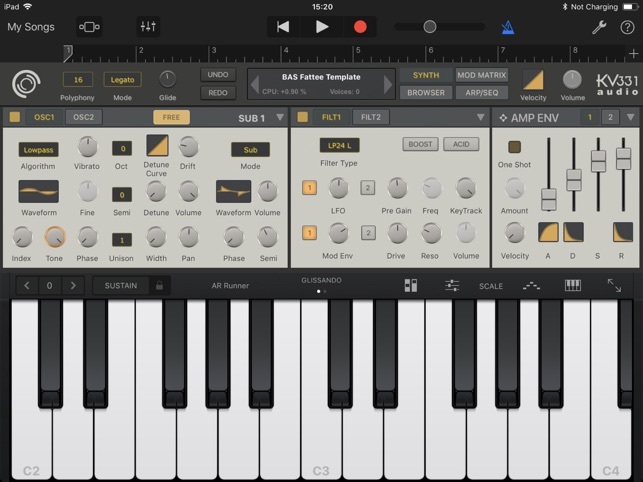 The version 1.0 of the SynthMaster One iOS manual has information and screenshots for the desktop version with instructions for wavetable import that do not work for the iOS version. 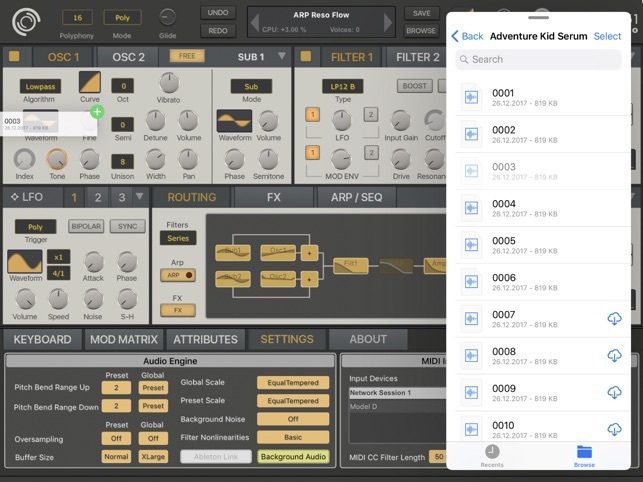 When I try to import my presets with custom wavetables to another iOS device by opening them from the app’s iCloud folder or using AirDrop, the wavetables do not transfer into the app either. There is also no way to delete wavetables I’d added and their listed by the order I’ve added them rather than alphabetically without an option for sub folders. 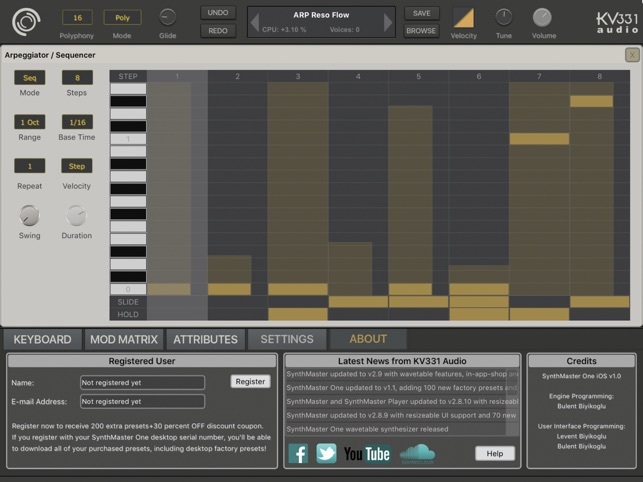 The developer could provide File apps import for better wavetable management. Finally got around to getting this monster of a synth. I love the GUI. It's logical and intuitive, without sacrificing power and versatility. The sound is fantastic. It seems to be scanning mod sources at a very high rate. 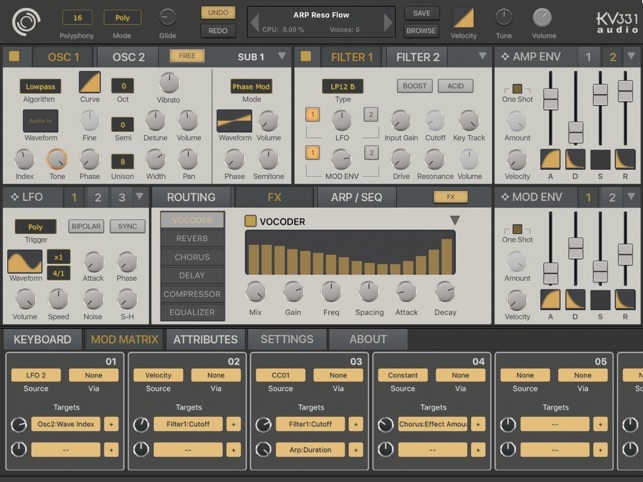 The oscillators and filters sound terrific. 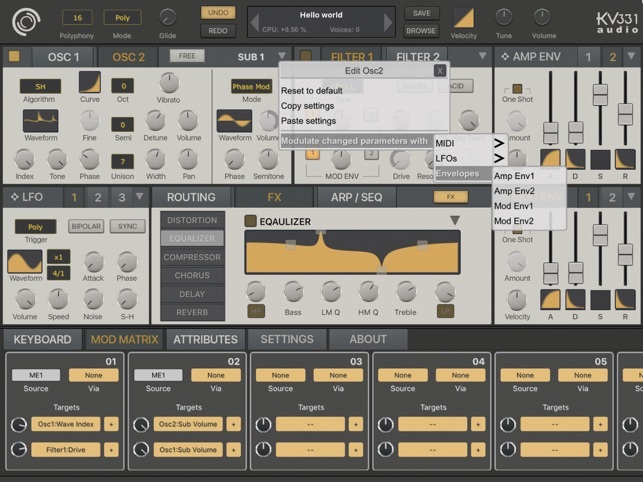 It includes a very capable Mod Matrix, and a powerful arpeggiator. The effects are nice sounding, too. 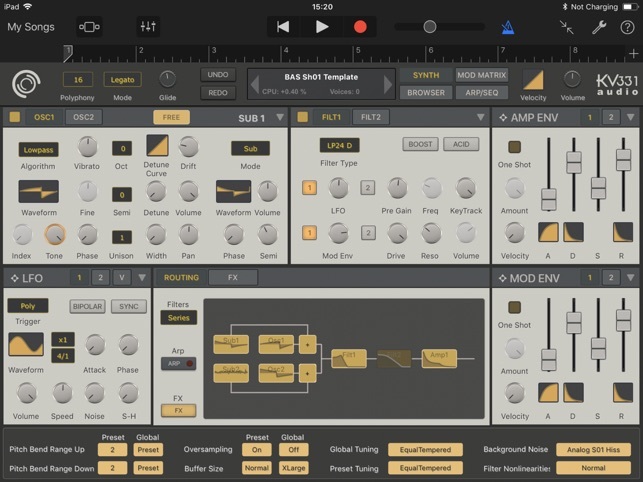 It's rare to see so many strengths in an iOS synth. It seems nothing as been sacrificed. What a beast!! It is a treat to see tuning maps implemented both at a global level and preset level. Only a few to choose from, I'm hoping to load more scala maps (if possible).